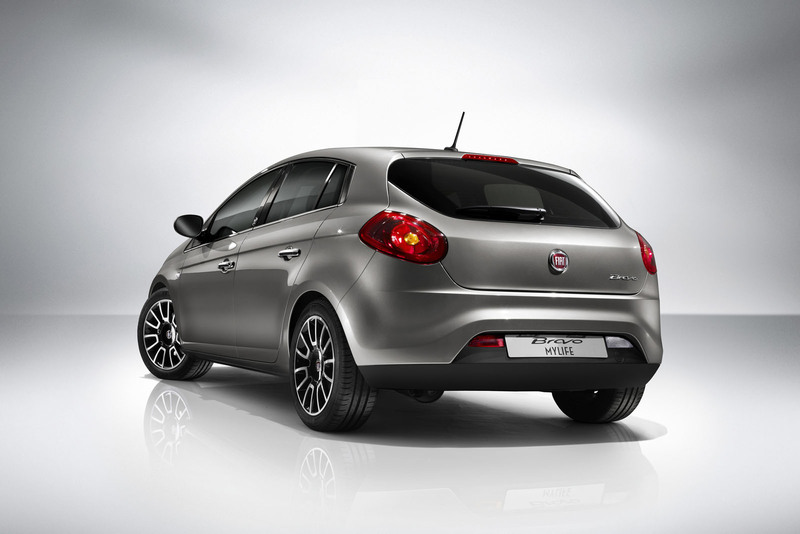 Fiat searches to extend the equipment range available for the current Bravo with a new trim package, called “MyLife”. 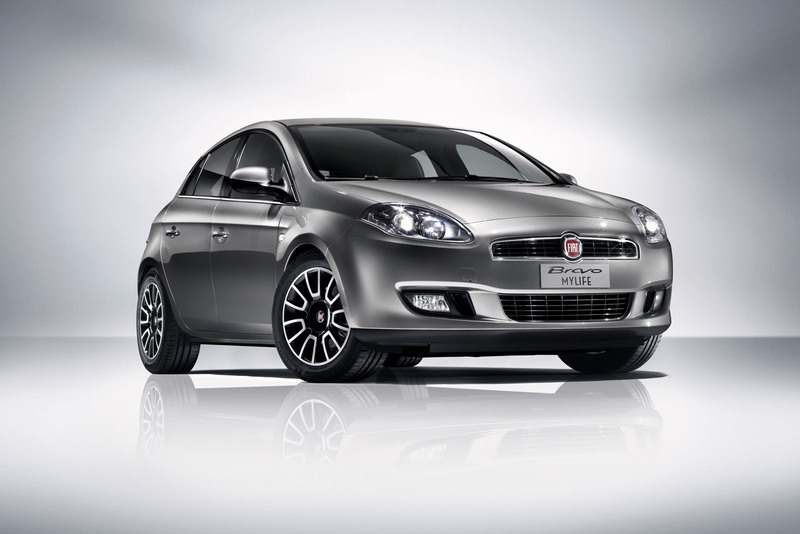 Since now, no one complained about an additional version of a model inside the range, thus, the new package designed to refresh a bit the look of Fiat Bravo is welcome. 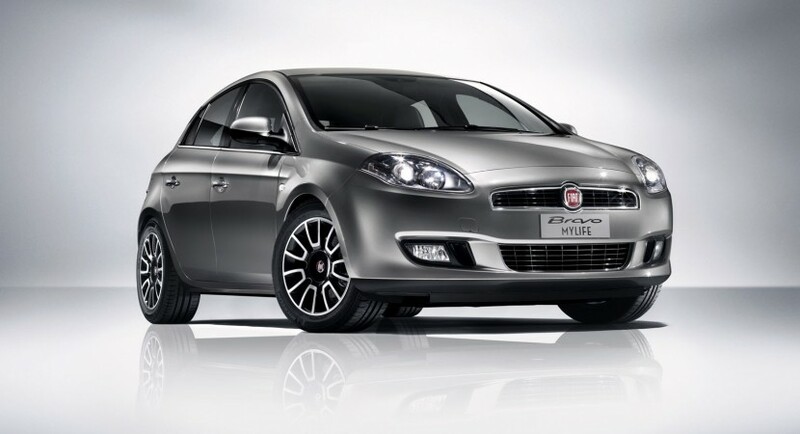 Starting with the aesthetic tweaks, Fiat Bravo MyLife offers two exterior colors, Superb Red and Distinct Grey, a new set of stylish 16-inch alloy wheels, various chromed parts such as the border of the front grille and also the door handles. A bunch of features such as electric windows, Hill Holder function integrated into the ESP system and air conditioning go standard with the new package. 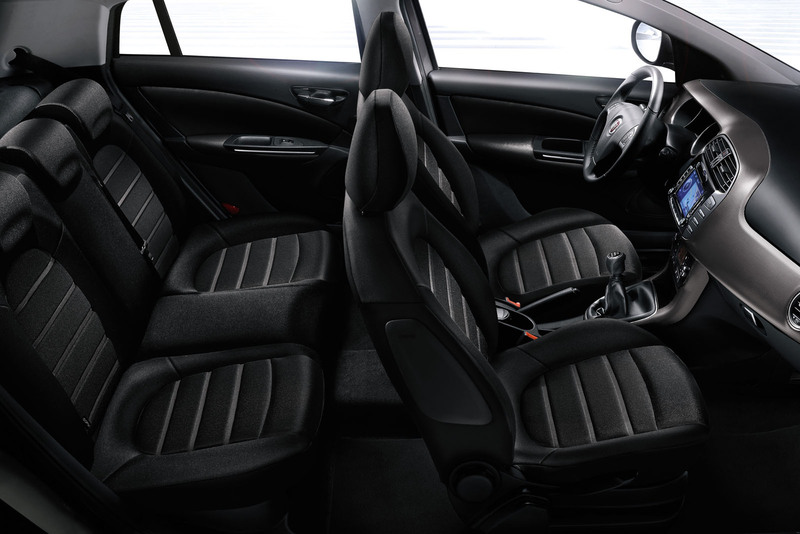 Inside, Fiat prepared a leather treatment for the customers, namely a new steering wheel and gearshift lever but also the Blue&Me infotainment system integrating a 6.5-inch satellite navigation system. The Italians also offer Bluetooth and USB connectivity while the navigation system comes with a complete map of Europe. The engine range include a variety of propellers from the top of the range 1.4-liter Multiair Turbo developing 140 horsepower to a smaller 1.4-liter unit offering 90 horses.